Is this paper Elemental Chlorine Free (EFC)? Does this paper contain recycled (Post Consumer Content) fibers? What is the best way to store my unused paper? What are the benefits of ColorLok? Is this paper designed for use in an ink jet or laser printer? 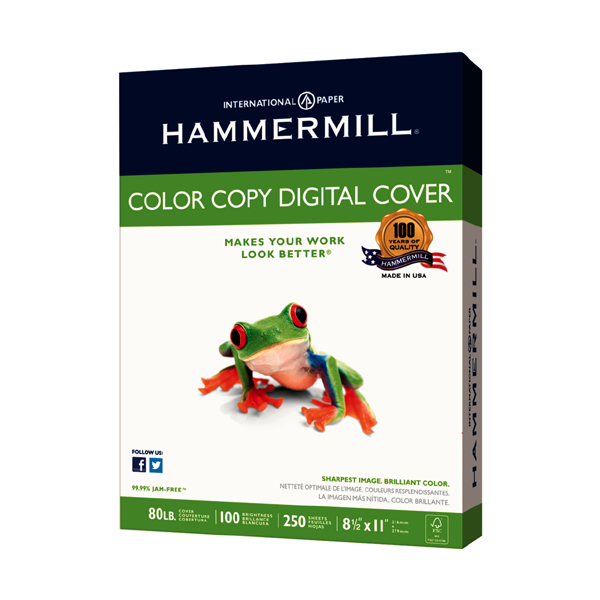 Hammermill Color Copy Digital is specifically designed for laser printers and copiers. The smooth surface and heavier weight is ideal for laser based applications, but is also suitable for inkjet printers as long as the weight is within your printers recommended weight specifications. Hammermill® is about much more than paper. Wherever you need to get things done, Hammermill can help you achieve more, work smarter, and share ideas. Designed to meet your personal and professional needs using today's digital printing technologies, Hammermill is always there:Hammermill is your paper for home, paper for work, and paper for work. Hammermill is paper for life™. Hammermill® is about much more than paper. We developed Paper is Power™ to put paper front and center as a tool to drive classroom learning. 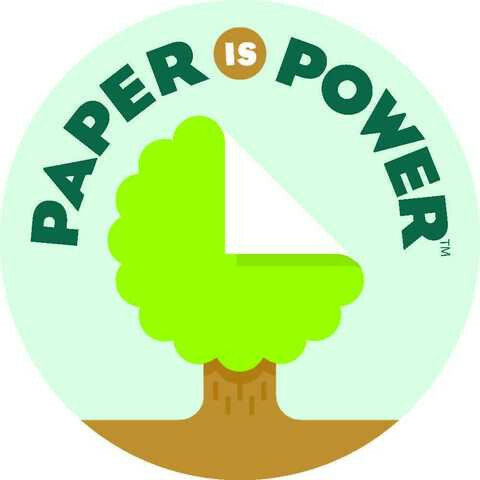 The first series of Paper is Power teaches elementary school kids (Kindergarten through 5th grade) about sustainability, recycling and how paper is made. Using a set of hands-on paper activities, teachers can use Paper is Power to help students use their imaginations, learn to follow directions, develop fine motor skills and discover key scientific processes such as trial and error and problem solving. The program also seeks to dispel myths about paper usage, teaching students that trees are an important part of products that people depend on every day. And most importantly, that you can have both healthy forests and products made from trees by taking care of the lands where they are grown. Our middle school curriculum focuses on the advantages of writing and editing on paper vs. typing on a keyboard. Writing is Rewriting, helps students realize that even the worldâs greatest authors did not get it right on their first draft. Instead, they had to write and rewrite before they achieved great work. It features the work of Lucy Maud Montgomery, Frederick Douglass and Wilfred Owen. 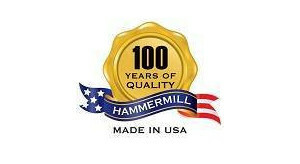 Hammermill is a brand of office papers that has been trusted to deliver superior quality for over 100 years. 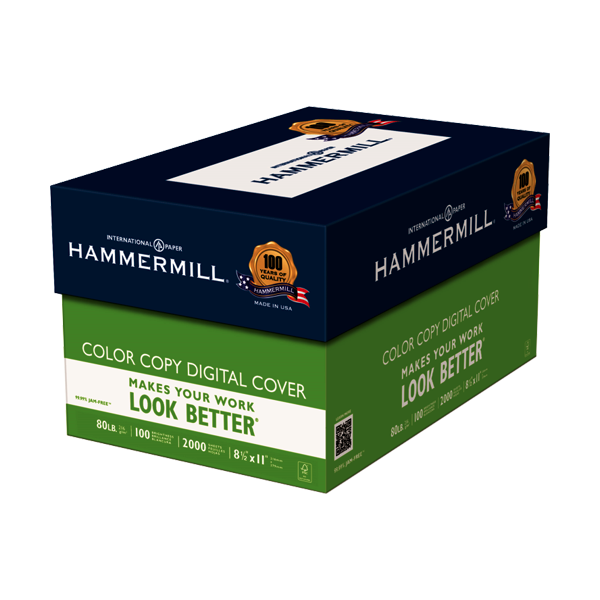 Hammermill is universally compatible with today's digital office equipment, so the result is superior print quality and smooth performance on every print job. 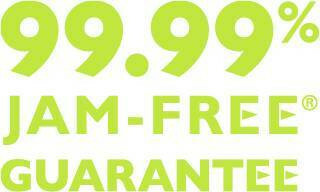 Plus it's made right here in the USA, and it's backed by a 99.99% Jam-Free Guarantee. The Hammermill portfolio consists of a range of products, from 20 lb. copy paper for everyday documents, to more substantial feeling, super smooth presentation-quality papers for documents that get you noticed. 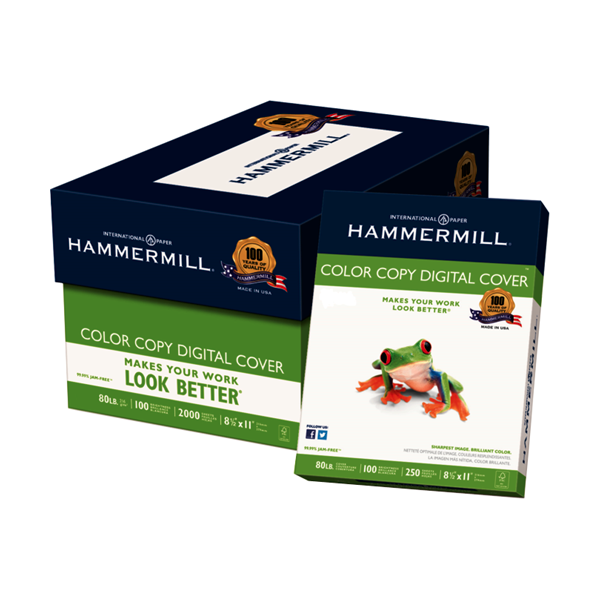 Choose Hammermill, and choose the brand of paper that makes you, and your work, look better. Forget about jams, thanks to our 99.99% Jam-Free ® Guarantee.Hammermill has always been trusted to run well and make your work look better. To reinforce our commitment to making great paper, every sheet we offer is guaranteed to perform well in the most widely used equipment. We guarantee you will not experience more than one jam in 10,000 sheets on your high-speed digital equipment or we will replace your paper or refund your purchase price. 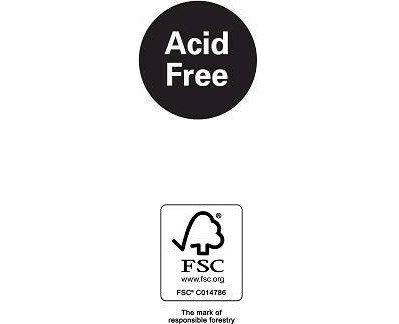 Forest Stewardship Council (FSC)- For wood/paper products from forests certified to the 'gold' standard of responsible forestry. Forest Stewardship Council US-0081. FSC Certification ensures responsible use of forest resources and provides assurance that the fiber in this paper comes from forests that are well-managed to protect biodiversity and the livelihoods of the people that depend on those forests. Hammermil® is about much more than paper. We take being a good company seriously, and that means doing good things  for ourselves, our consumers, and others. 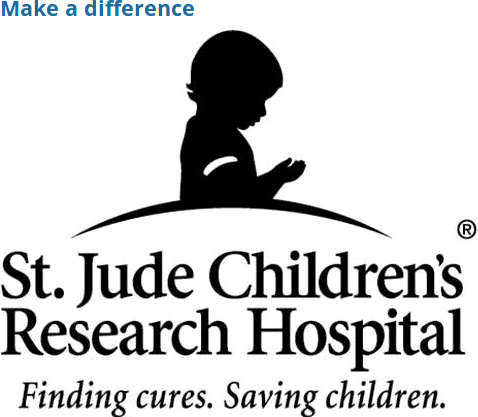 Thats why we continue to support St. Jude Childrens Research Hospital in their vitally important work of finding cures and saving children. We have donated more than $1.5 million to St. Jude to help in their fight against childhood cancer and other deadly diseases. 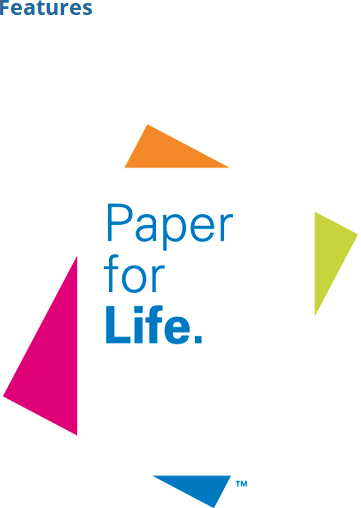 Hammermill is Paper for Life™.